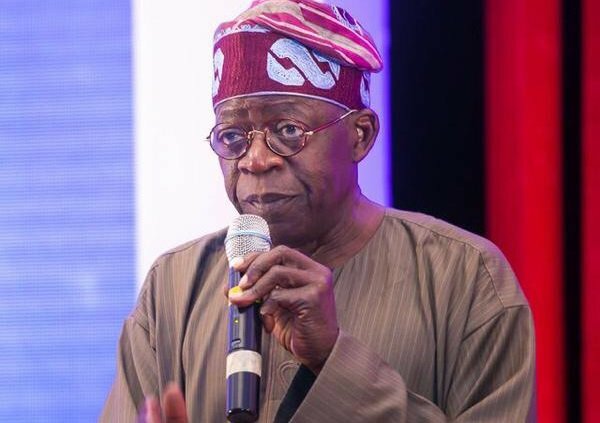 A national leader of the All Progressives Congress, APC, Asiwaju Bola Tinubu, on Tuesday lambasted the Peoples Democratic Party, PDP, stressing that Nigeria will not return to the era of greed and selfishness. The former governor of Lagos State made this remark while insisting that no party other than APC will rule in the South-West. According to Tinubu, â€œI congratulate Rauf, he had a progressivesâ€™ mandate and did it well and renewed mandate and for eight years he successfully handled the administration and today he handed over to another progressivesâ€™ governor. â€œThank God for working the path. I want to say we have come together and want to say no shaking and no going back to the era of greed and selfishness that had held us back. â€œWe are not going back to the old foxes, scavengers. If they had done anything wonâ€™t President Muhammadu Buhari continue it? Look back to the 16 years and tell us what they have done.